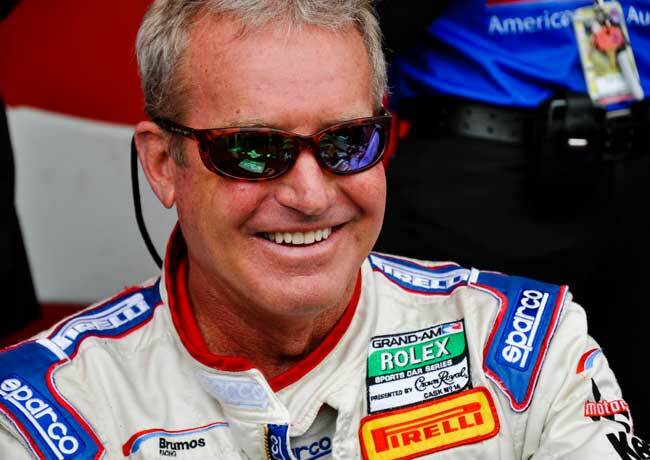 Though it was an open secret within racing that Hurley Haywood, the five-time winner of the Rolex 24 at Daytona, was gay, he wasn’t publicly out. 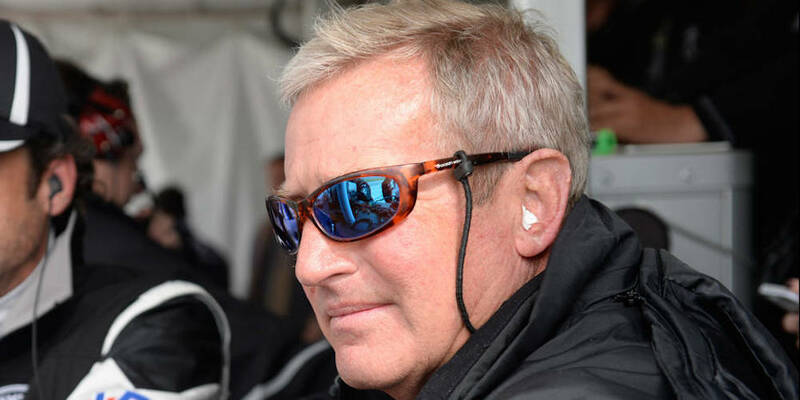 However, in his new biography, Hurley: From the Beginning, not only does the champion racer come out, but he tells the important reason why he came out. But at a certain point, the topic changed. Haywood writes, “Halfway through, [the high school student] just stopped cold. And he said, ‘I have been bullied my entire life. Every morning when I wake up, I think about suicide. 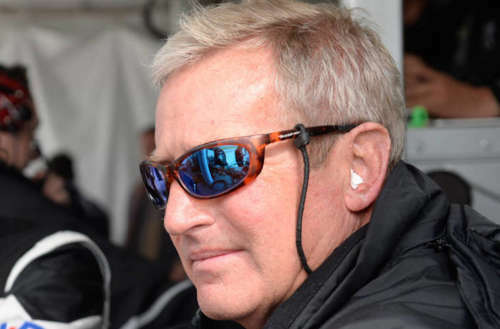 I have absolutely no respect for myself.” The student came out to Haywood, knowing that the racer was gay — even though it wasn’t public knowledge, most of Haywood’s fellow racers knew, and it was rumored for years among fans. Heywood said to the high schooler, “Listen, it’s not what you are, it’s who you are. That’s what people remember.” He said the conversation continued, and he felt pretty good about how it went. Well said. We admire Hurley Haywood for being there to help that teenager, and anyone else he helps by finally coming out at the age of 69. It’s never too late.